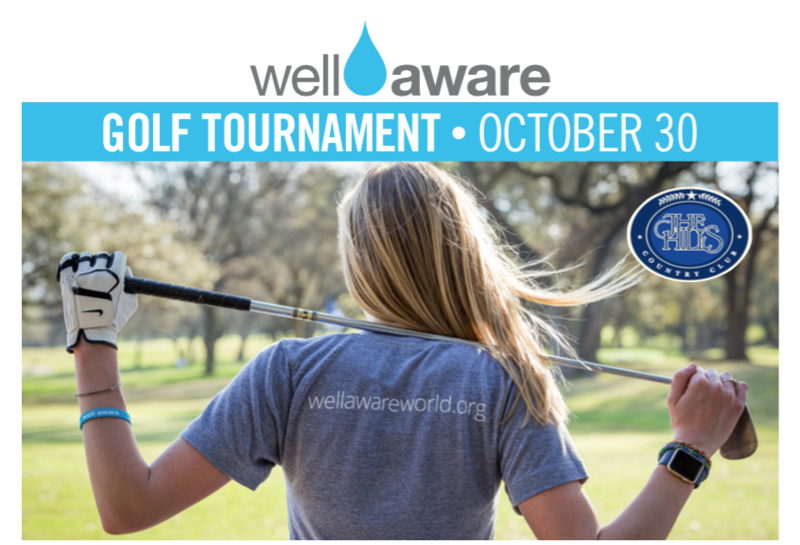 Well Aware had the pleasure of hosting our 2nd annual fall benefit golf tournament to help those who are in need of clean water. 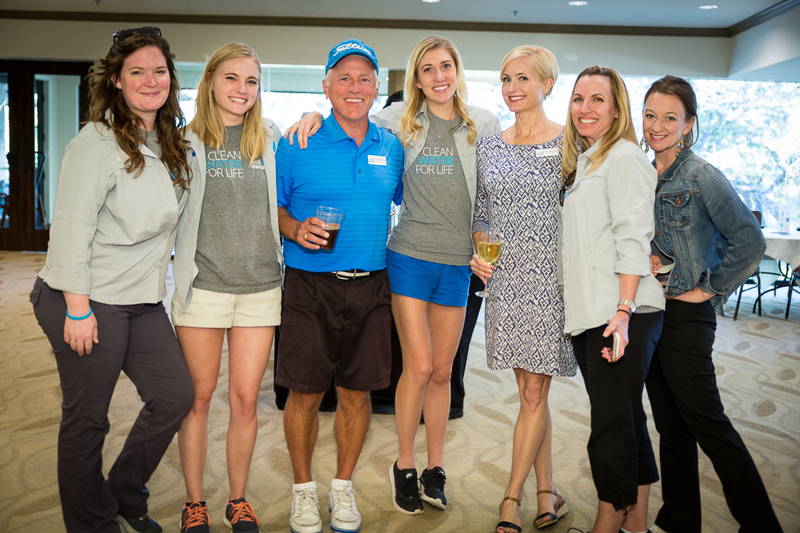 Located in the beautiful Hills of Lakeway Golf Course, over 40 tournament participants, including a whole host of volunteers and sponsors helped to make the tournament truly an evening to remember. 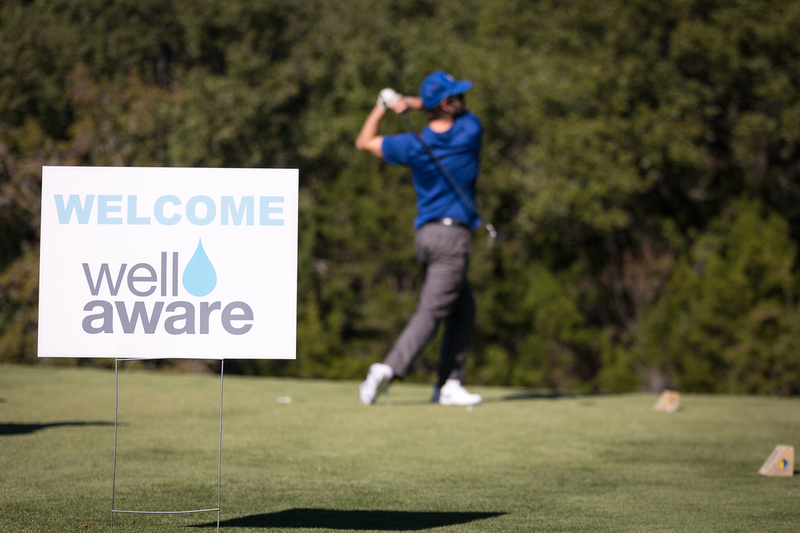 We also want to give a shout out to our amazing sponsors for helping us every step of the way, including Zumochi, ABC Bank, Thirsty Planet, Aqua Strategies, Emily Twitchell, JEI Design, and Dixon Golf. Overall, we appreciate all the participants and volunteers that contributed to making this so successful! The food and refreshments provided for dinner were extremely delicious, and we hope everyone enjoyed themselves at the awards ceremony! We can’t wait to see everyone again next year and we hope to make next year even better and more impactful!